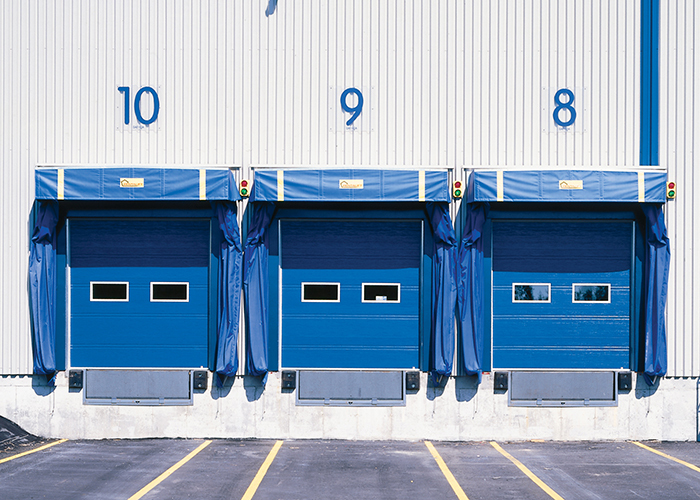 A program of Planned Preventive Maintenance will ensure the optimal operation of your commercial overhead doors and prevent service downtime for many years. To help you make the right choice for the maintenance of your commercial and industrial overhead doors, contact us. We can also provide you with a written submission for our Preventive Maintenance Program (PMP) at no charge. Why do they break all the time? A garage door system is an important component of a building. It is important to understand what might be happening if the system is not performing according to the user's expectations. The accessories that have been installed are not appropriate for the usage of the door system (actual number of operation cycles has been underestimated). The number of cycles of the torsion springs is not appropriate for the frequency of use (springs break more often). How to reduce maintenance costs? 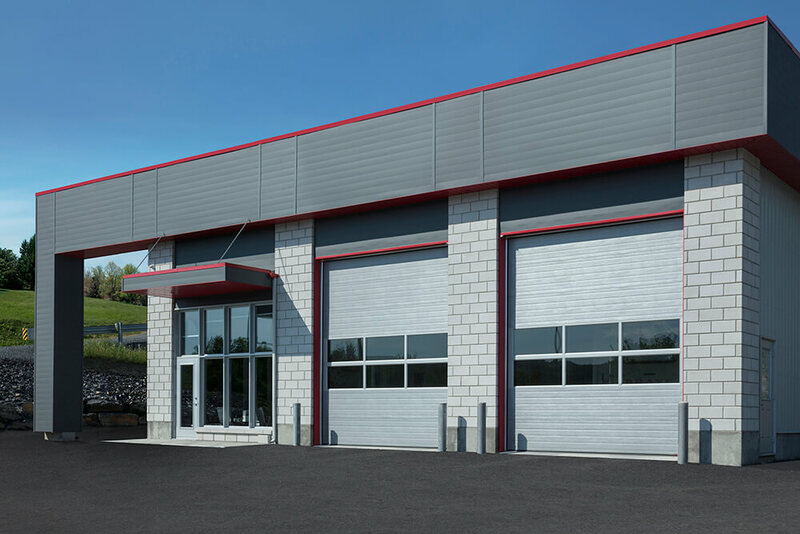 If you select the components best suited to the conditions of operation of your doors and do regular maintenance before they break, you will significantly reduce your annual maintenance costs. Will you have a quick “payback” on your additional investment? YES. Look at the annual maintenance costs of your doors plus the indirect costs related to a malfunction (ex. : inoperative door at certain times) and you will conclude that the additional initial investment is well worth it. Which require maintenance every 3 months. More than 7 500 cycles per year. Examples: apartment building or condominiums, transit companies. Which require maintenance every 6 months. Between 3 000 and 7 500 cycles per year. Examples: auto repair shops, car dealerships, distribution centers. Which require maintenance every 12 months. Less than 3 000 cycles per year. 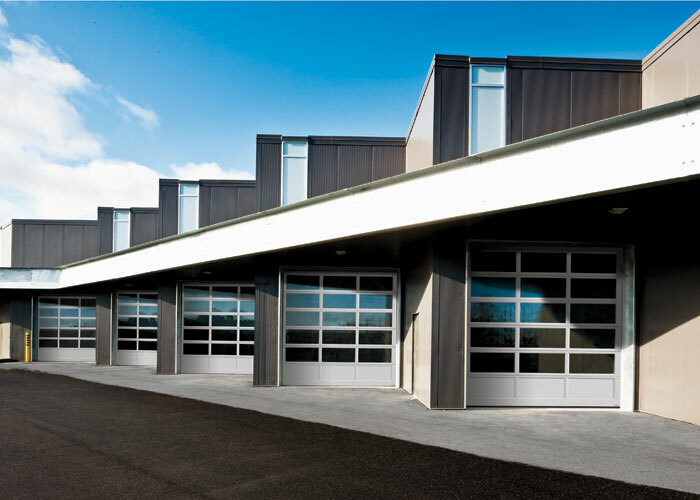 Examples: municipal garages, fire stations, warehouses. You can enter into an annual maintenance contract with your overhead garage door specialist. You can also pay for the work done on an hourly basis. In all cases, it is preferable to set up a digital technical file for each of your sectional overhead doors. By having all the technical data available on file, we will be able to respond promptly in case of unforeseen incidents.